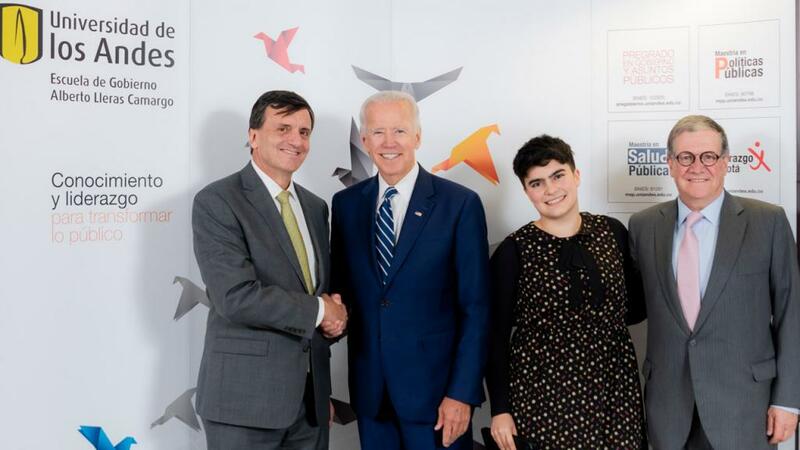 Ana Salazar, student representative of the Superior Council and Pablo Navas, vice-chancellor of Los Andes, welcome Joe Biden – the 47th vice-president of the United States of America. 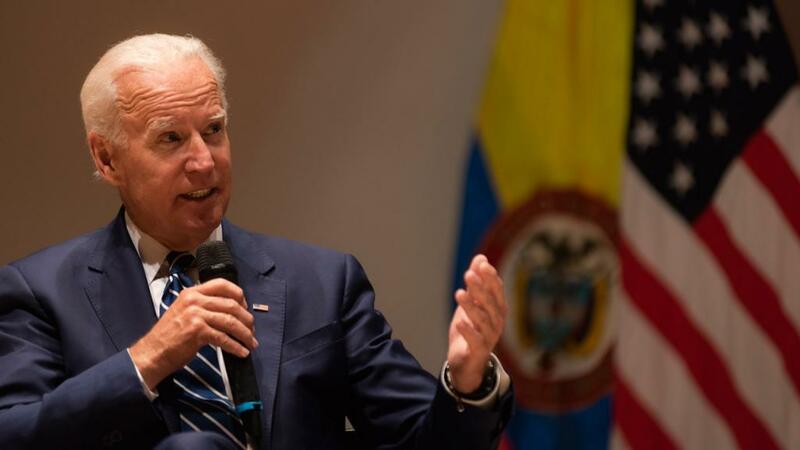 Joe Biden answers questions from the students at the Universidad de los Andes. 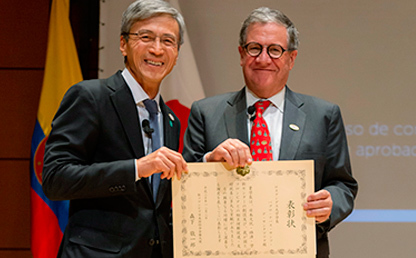 From left to right: Eduardo Pizano, director of the School of Government at Los Andes; Joe Biden, vice-president of the United States of America; Ana Salazar, student representative of the Superior Council at Los Andes; Pablo Navas, vice-chancellor of Los Andes. 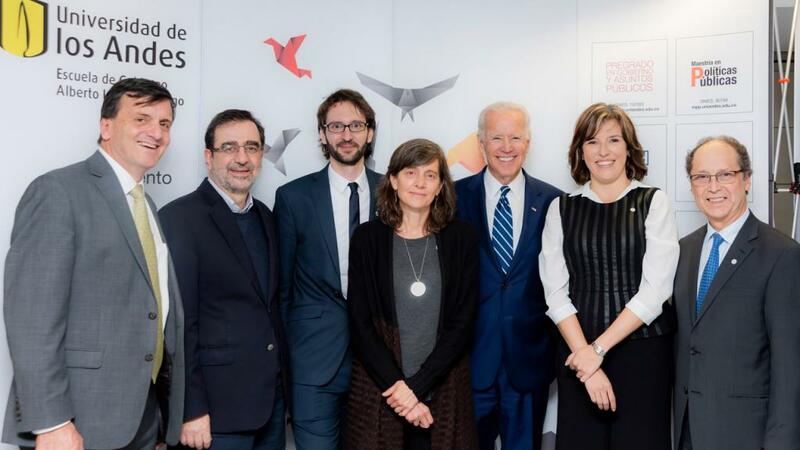 From left to right: Eduardo Pizano, Hernando José Gómez, Florent Xavier René, Arlene Tickner, Joe Biden, Sandra Borda, and Jaime Ruiz. 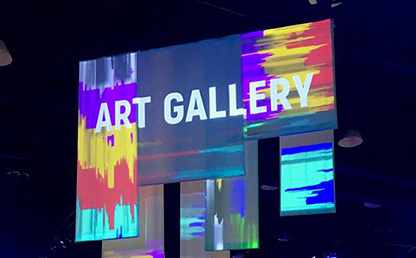 Joe Biden, 47th vice-president of the United States of America, who worked in Barak Obama’s government, shares his experience on facing the most important challenges for the United States of America. 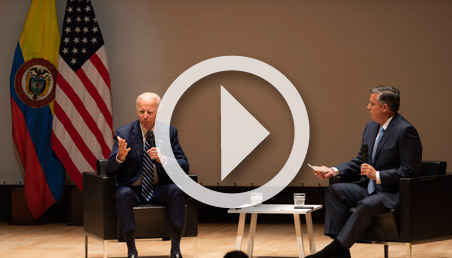 In the feature entitled ‘The Configuration of US Foreign Policy’, Biden spoke to Juan Carlos López – a CNN journalist. 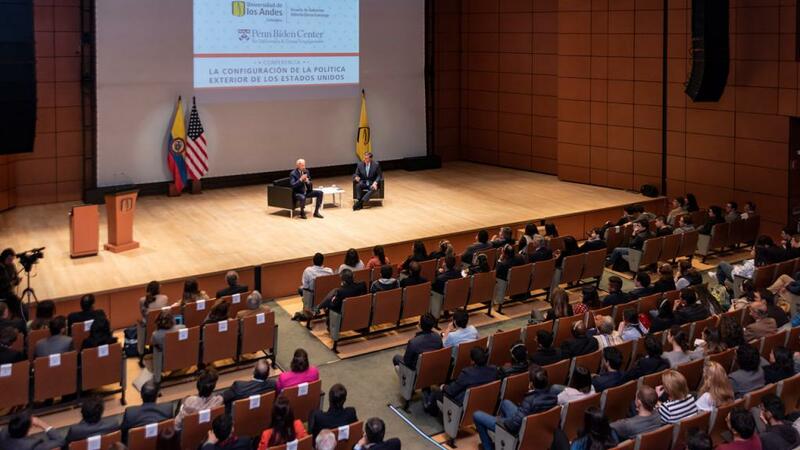 He spoke on topics about which students from Los Andes had asked including the Russian intervention in the US presidential elections, Latin America’s main socio-economic challenges, Colombo-US relations, and what he learnt during his time as vice-president. Biden is an important US Democrat politician. He was vice-president of the United States of America from 20th January 2009 to 20th January 2017. He was senator for the state of Delaware from 1973 to 2009. 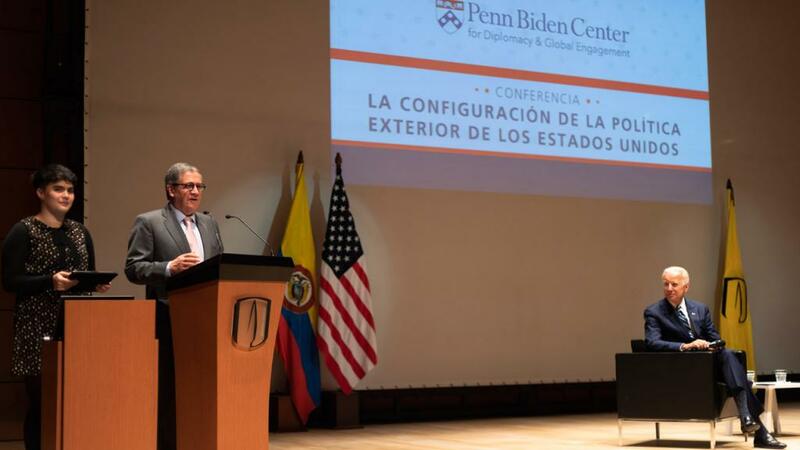 Part of his governmental duties included leadership, which had a very important effect on political and commercial relationships with Colombia. 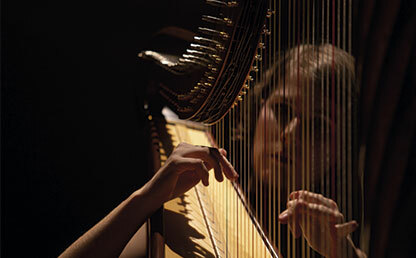 The event was organized by the Alberto Lleras Camargo School of Government at the Universidad de los Andes. Watch the interview in the video at the top of this page.